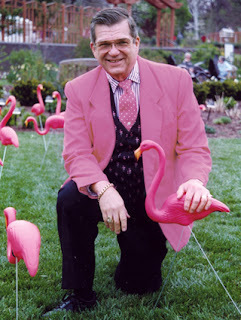 Donald Featherstone, the inventor of the plastic pink flamingos, has passed away, aged 79 years. He died on Monday after battling Lewy body dementia. 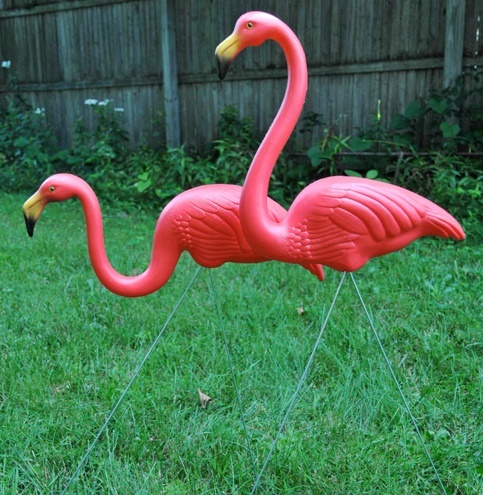 Thank you Mr. Featherstone, for brightening up so many gardens.